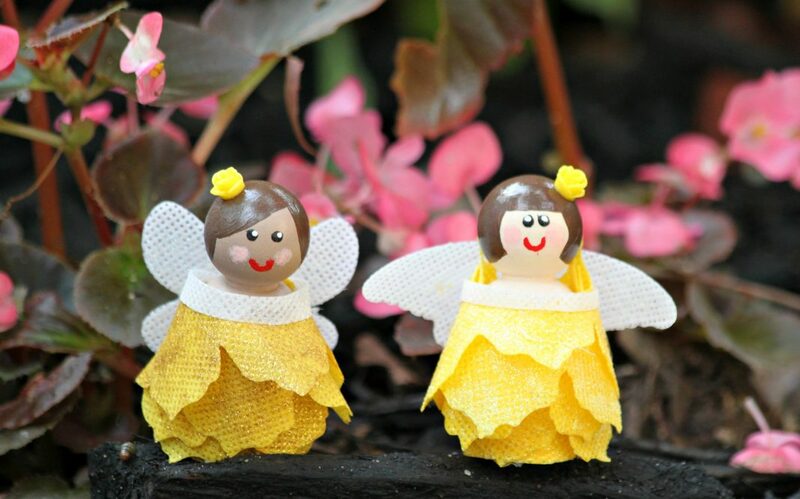 These darling little fairy peg dolls would be cute additions to a fairy garden. 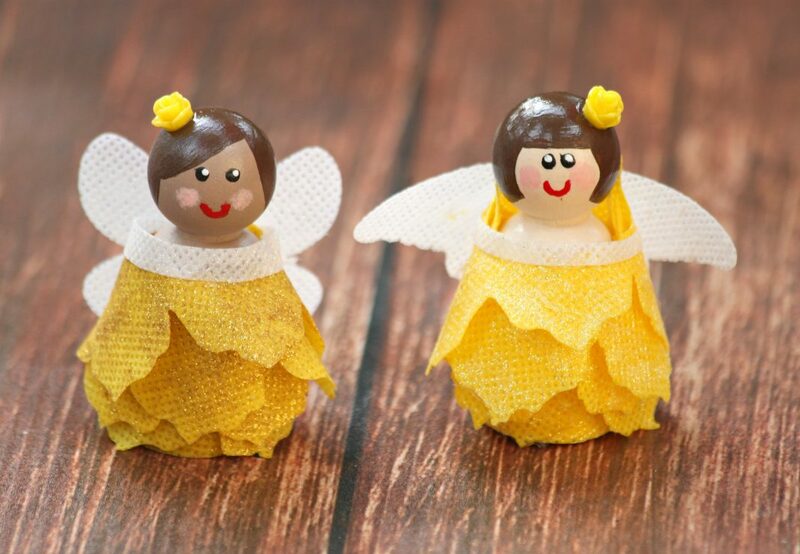 I used Oly*Fun fabric and die cuts to make these sweet little fairies! 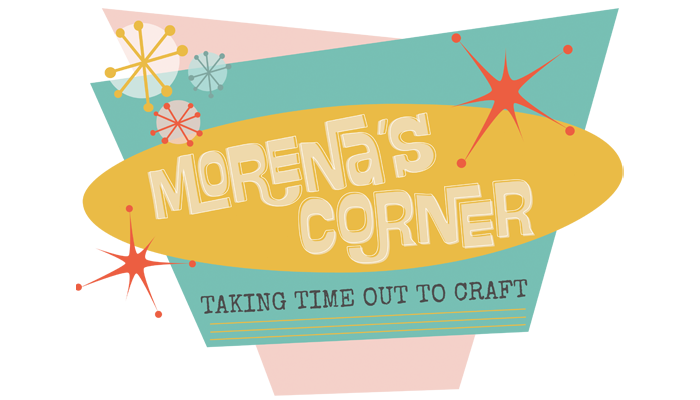 In addition to decor, they’d make darling party favors or sweet little gifts for younger kids. This would also be a really fun summer group activity! 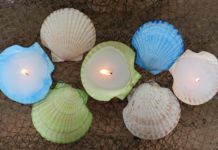 Keep reading to learn how easy they are to make! 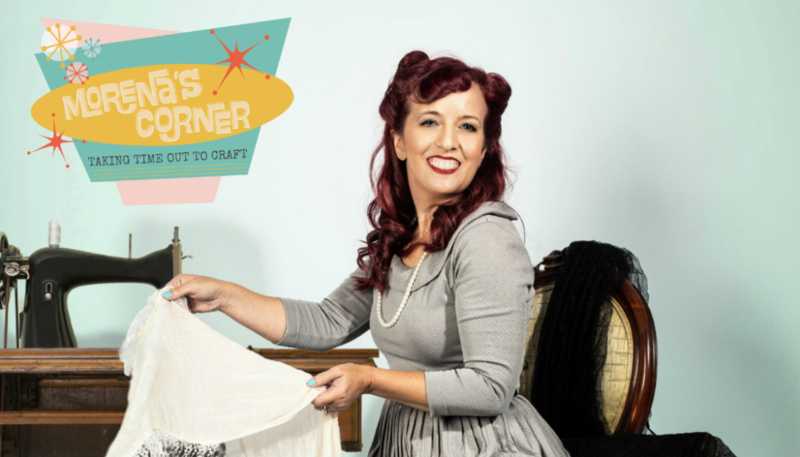 This post first appeared at the Fairfield World site, where I am a Master Maker. Step one: Paint the skin and face on the peg doll as desired. Once it has dried, give it a professional finish by spraying Triple Thick on it. Glue a cabochon to the fairies’ head. Step two: I used a pinecone die cut, but you could use any flower shape to cut the Oly*Fun fabric. 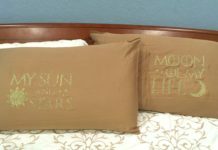 Paint the fabric with the Glamour Dust Paint. Use a butterfly die cut to make the wings, and paint the wings as well. 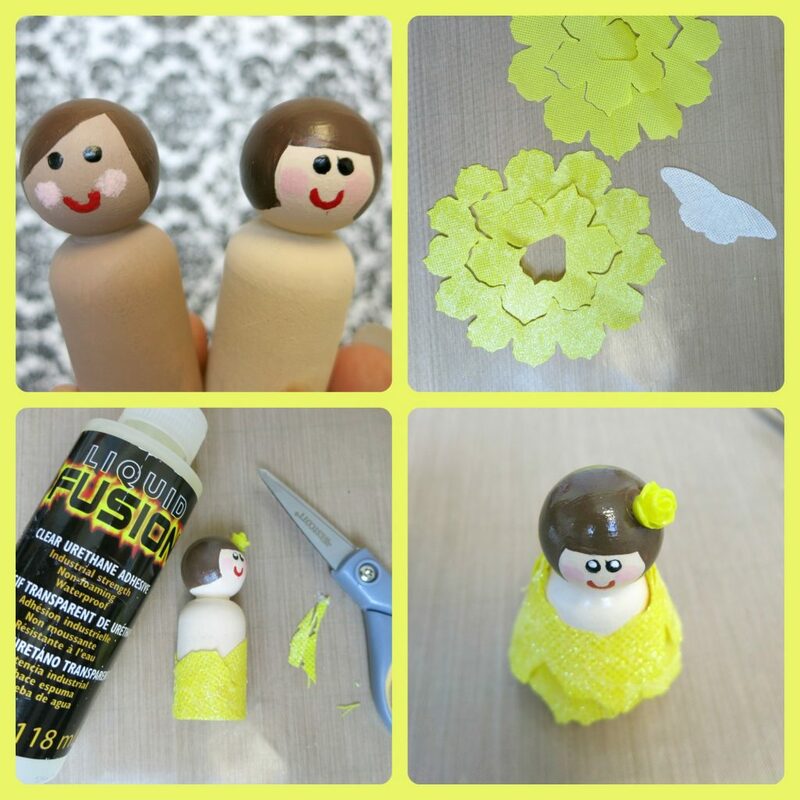 Step three: Cut a few “petals” off the fabric and glue them to the bottom of the doll. Then wrap the doll with the rest of the flower and glue in place. 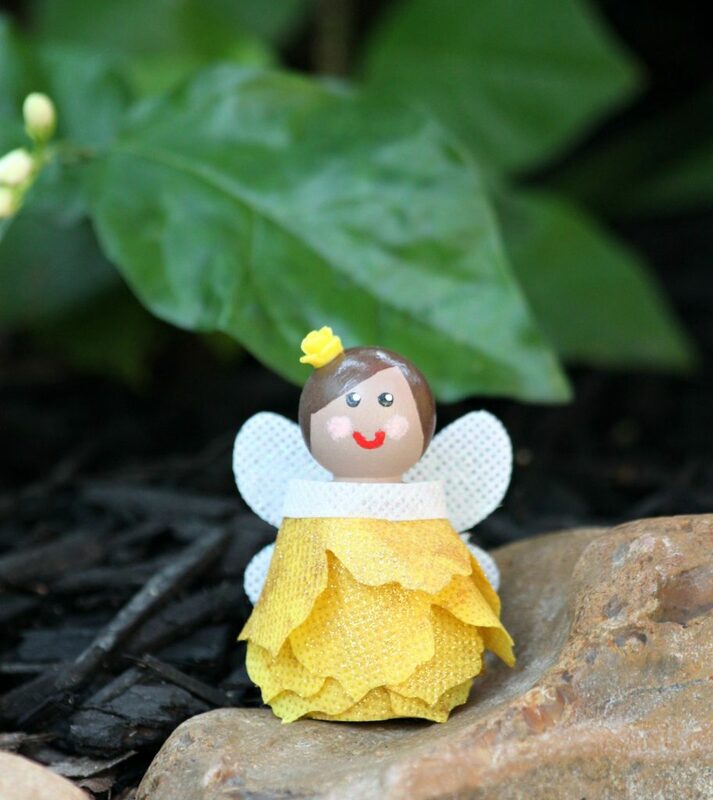 Embellish the doll with butterfly wings and any other accents you want to add. 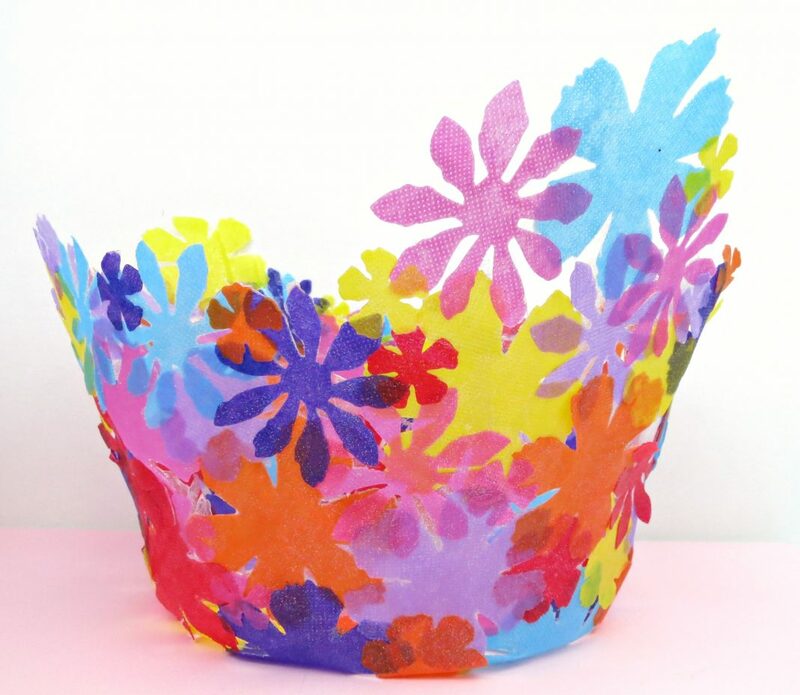 Use different colors of Oly*Fun fabric to make a huge variety of fairies. You could even use different flower die cuts to vary the appearance of their “dresses”. 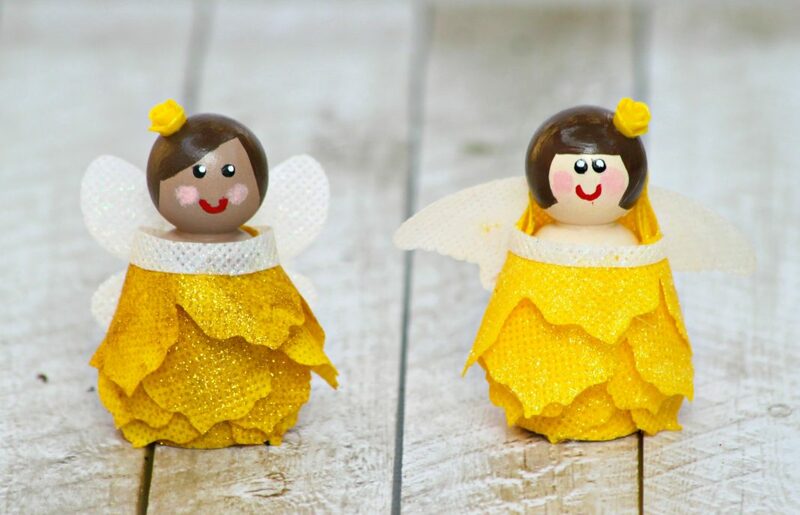 Have fun crafting and creating pretty little fairy peg dolls!